Tariq Aziz, a trusted aide of Saddam Hussain died at the age of 79. A local health official told reporters that he was taken to hospital from prison after suffering a heart attack. Initial reports said he had died in prison. 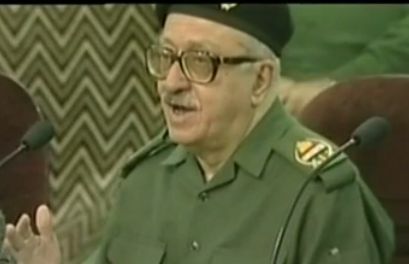 The aged Tariq Aziz has been the foreign and deputy prime minister during Saddam's regime.